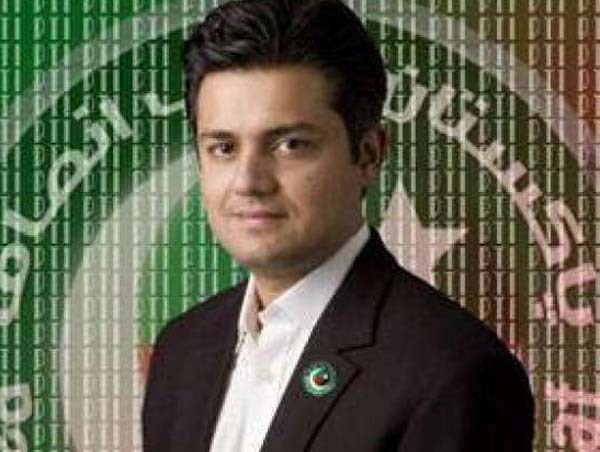 ISLAMABAD, Oct 10 (APP):Minister of State for Revenue Hammad Azhar on Wednesday said that previous governments are responsible for the economic crisis in the country. Talking to media outside the Parliament House, he said that Pakistan Tehreek-i-Insaf (PTI) government is not responsible for the economic losses in the country but it is merely because of previous governments. He said that PTI government will take out the country from the current economic crisis. He said that government is going to International Monetary Fund (IMF) due to the previous governments’ policies. Hamad Azhar said that Prime Minister Imran Khan inaugurated new Pakistan Housing Program today (Wednesday), adding that it was part of PTI election manifesto of constructing five million houses for the shelterless people in its five years tenure. He said that government is implementing austerity measures to save money. The government will initiate more people welfare projects in the country, he added.